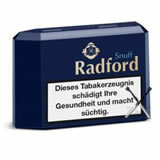 this is a lovley snuff. does anyone know what it is flavoured with (apart from slight menthol)? i cant place what the smell is exectly but it's one of the nicest suffs i have tried. slight menthol, medium nicotine. a verry unique aroma. recommended.